When you’re looking for professional website with good design layout, hire Magento developer to get the most out of the best open source eCommerce platform available. Our Magento development company India integrates features such as user-friendly backend management, site customization, and a shopping cart framework. 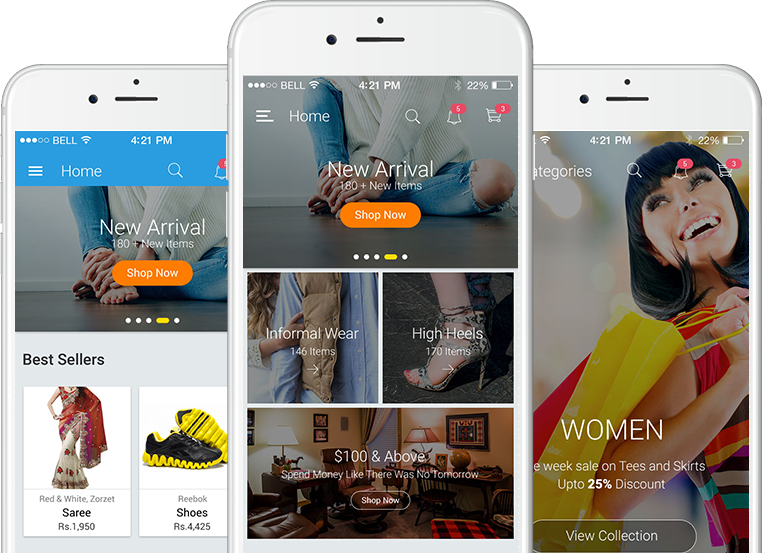 Smart Magento website development provides your customers with a seamless shopping experience from first click to checkout. We have a proven track record as a Magento development company in India, known for matching the needs of your business to Magenta’s feature-rich infrastructure. Whether you need promotional campaigns, shipping, merchandising, payment options, or all of the above, we plan for future expansion of your company. One of the best reasons to hire Magento developer is to ensure the smooth integration of features with the aesthetic of your site.